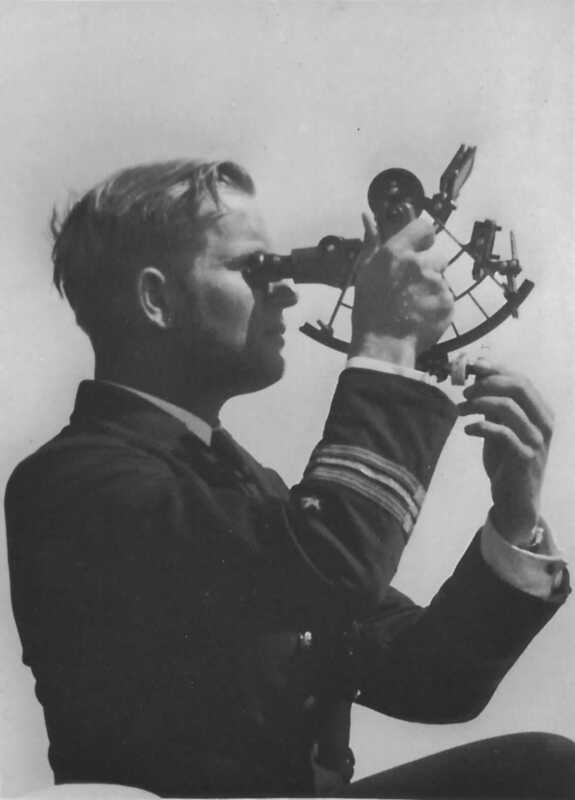 Hermann Michahelles was born on 11 January 1909, entered the Navy in 1927 (Crew 1927), and became commander of U-2 from 25 July 1935 until 30 September 1936. 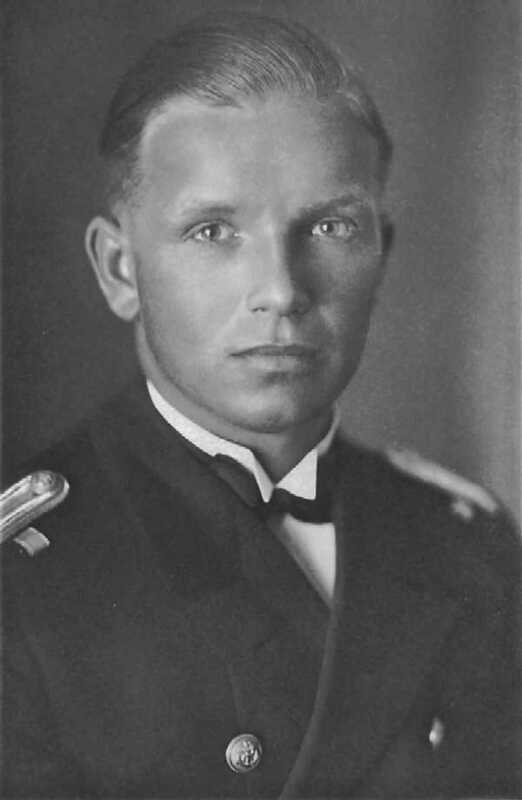 On 01 October 1936 he was promoted to the rank of Kapitänleutnant. 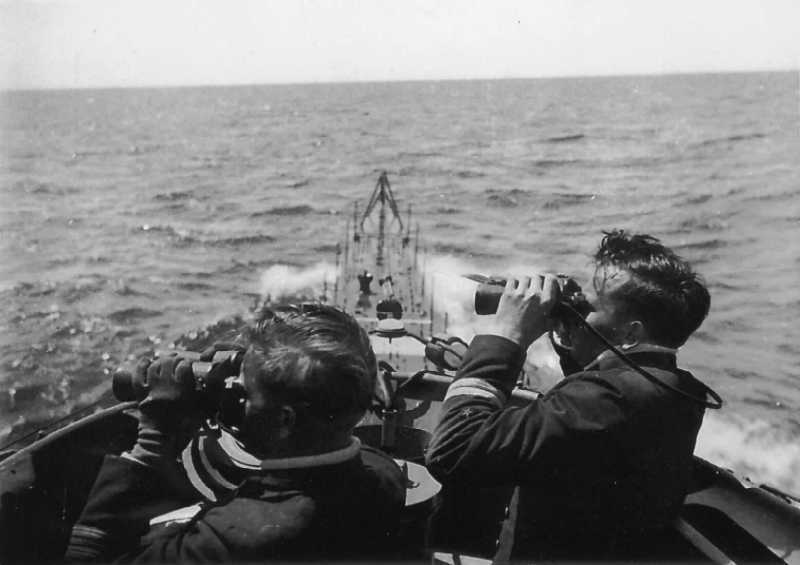 From this date until to 06 December 1936 he was a U-Boat commander for the 2nd U-Flotilla, "Saltzwedel", preparing to commission U-36. 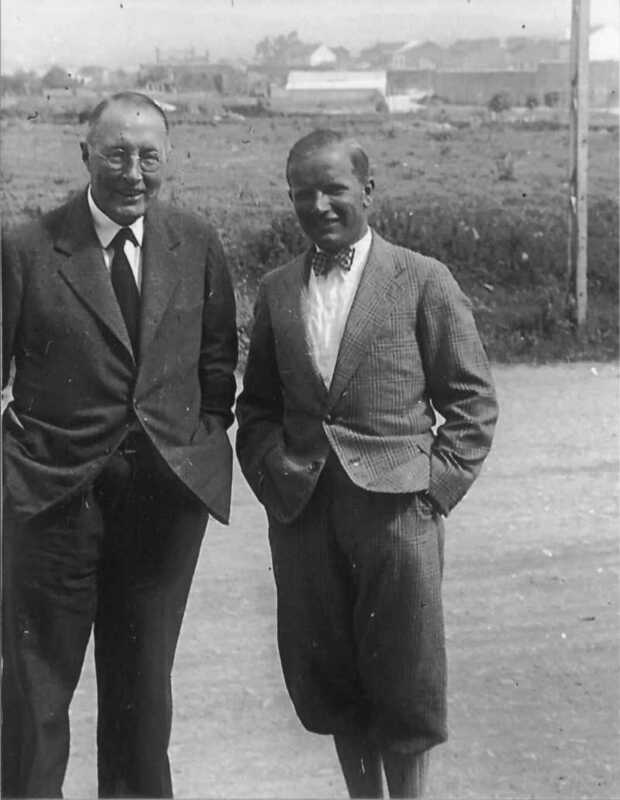 On 07 December 1936, command of U-36 was transferred to Klaus Ewerth, and Hans-Rudolf Rösing took command of U-35. 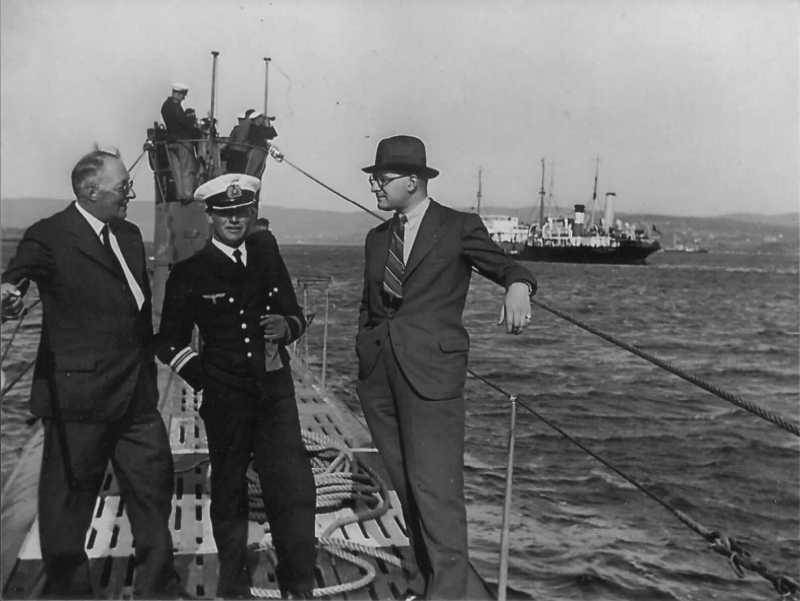 Hermann Michahelles was finally given command of U-35 upon return from its patrol to the Azores on 03 February 1937. 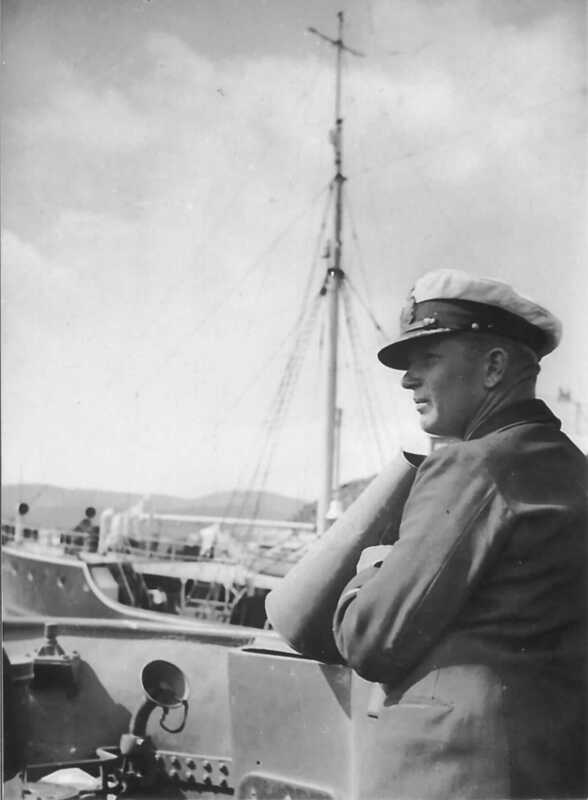 Hermann Michahelles in July 1937, during his last patrol with U-35.